CONTRACTORFIND.co.za™ is proud to showcase only the best, registered and certified Lighting Suppliers in West Rand. Need qualified Lighting Suppliers for the job? CONTRACTORFIND.co.za™ is the place to find them! All the listed Lighting Suppliers below have been screened and certified, ensuring that their service and quality is the best in West Rand. Find the top Lighting Suppliers in West Rand now. Zebbies lighting has been a national retailer of domestic lighting for over forty-five years. 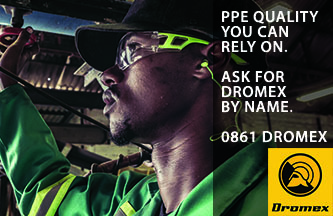 They have branches in Boksburg, Fourways, Randburg, Woodmead, Xavier, Centurion, Durban, Pietermaritzburg and Cape Town. South Africas leading independent lighting retailer. Wide selection of light fittings and electrical equipment to choose from. Regent Lighting specialises in the manufacture of customised luminaires for local and international projects.